Badi is a mystic at heart. 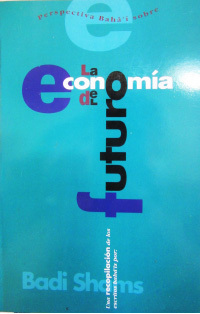 He holds degrees in economics and has published two books, “Economics of the Future” and recently “Economics of the Future Begins Today“. He is retired from working in the education system and lives on Vancouver Island, Canada. Being a gardener and proud owner of fruit trees, an avid traveller and a lover of the mystical writings of Rumi, Kahlil Gibran and Hafiz, these passions have animated his written work. His next book, “Mystic Economist“, is nearing completion and should be available soon. A Baháí Perspective is a podcast of biographical interviews of people who have either chosen the Baháí Faith as a way of life or who have a relationship with the Baháí Faith. You can listen to the radio broadcast on Saturdays at 10 AM on WXOJ-LPNorthampton MA, 103.3 FM. 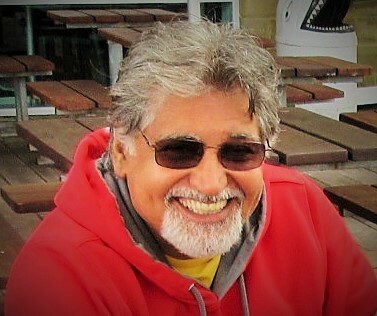 Badi Shams was interviewed by the Baha’i Perspective Radio Show on May 26, 2017. Listen to whole recording of the Podcast for more details. Today on Peace Explorer, Dr. Gail and guest, Badi Shams, share practical actions that you can take to help create spiritually-inspired economic and educational systems that bring well-being and prosperity to all. Badi Shams was interviewed by BBM Global Network on their Talk Radio Show Peace Explorer on April 13, 2018. Listen to whole recording of the Podcast for more details. #discoveringhow is ebbf’s podcast series where you will listen to the personal experiences and insights from ebbf members, people from around the world living their strong sense of mission in their workplace. In each episode, we offer you stepping stones, fresh ideas, personal learnings of people who believe that ethical business can and should build the episode. Later in the program, we hear the first-hand experience of Badi Shams who founded a school in India based on high ethical principles and what establishing a school taught him about learning. But first Gordon Naylor, the director of the Nancy Campbell Academy in Canada, thinks deeply about what kind of education is needed to nurture tomorrow’s change agents and transformational leaders. 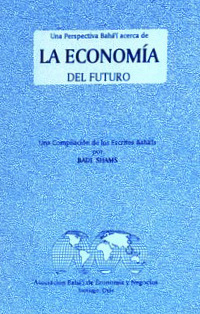 Badi Shams combines his love of economics and his ardor for the Baha’i Teachings in his book Economics of the Future Begins Today. 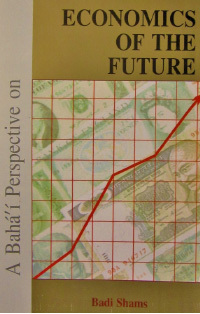 This book explores some possible ideas for how we can implement Baha’i principles in our daily economic dealings. 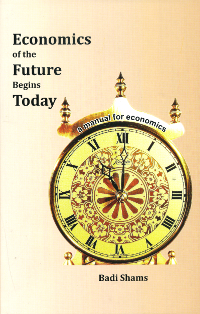 We received a little teaser in his article Practical Economic Suggestions for Everyday Use and my interest was piqued. Badi lovingly agreed to tell us more about his book.